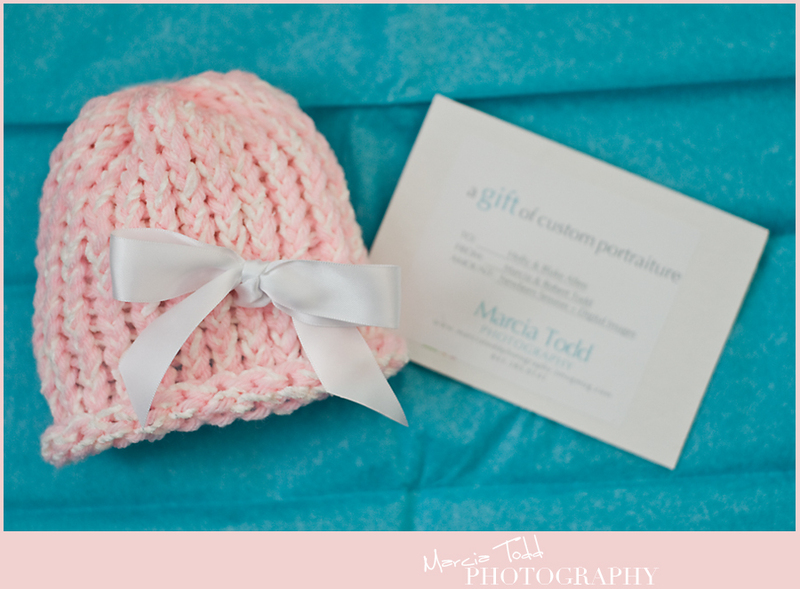 MARCIA TODD PHOTOGRAPHY: Well, I'll be Yarned! Some good friends of ours is having a baby girl in the next couple of weeks...I made this hat and gifted it to them along with a gift certificate for a newborn session. 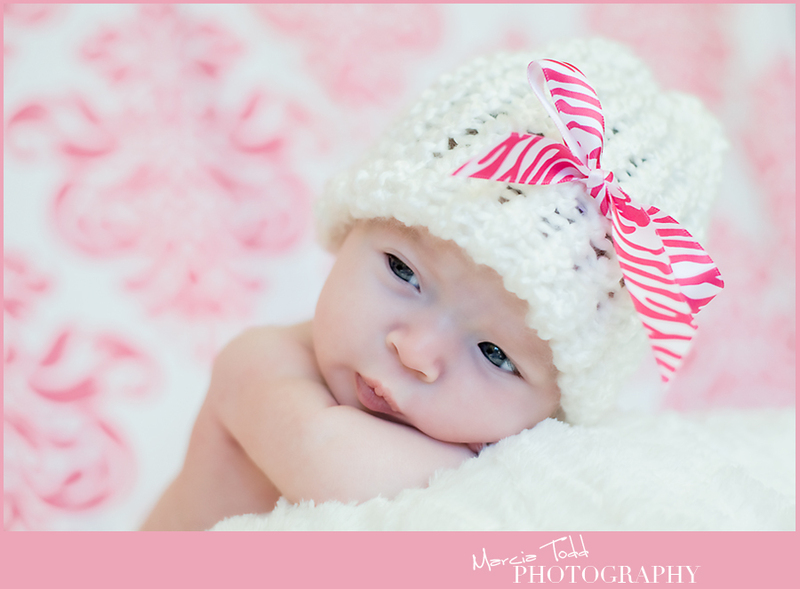 I made another hat for my session I had with a sweet baby on Sunday (I'm editing her pics now - you'll see the rest of sweet baby Cayson soon). At this point, I have mastered making beanie & toboggan hats (sizes newborn - adult) & even a scarf! Keep checking here for more creations that will be featured in my baby sessions - I'm officially a knitting, photographing fool!